Joined from Newport Cricket Club, Yorkshire League and Quarndon Cricket Club, Derbyshire Premier League. Often pulls a hamstring halfway through the season, might be due to his love of the sweep shot. Fast bowler, fastest in the league when fit, gets angry and often gets lost in the red mist! Been known to hit some big straight sixes when sent into bat with the 'Phoenix' in his hands! Opening batsmen. Big turning leg spin bowler but in recent years has struglled to land it! Out of control ginger afro. Part time chemical engineer. I originate from Cape Town and have been living in Windsor for almost 5 years now. I teach at a prep school. Married to Lize, who loves cricket, and proud father of Anabelle (5). 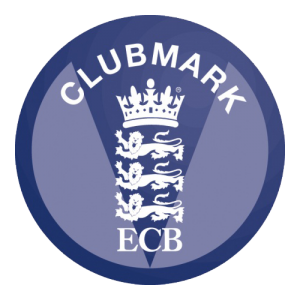 My previous clubs include Peppard Stoke Row CC, Bellville CC and Wellington CC (both in South Africa). I'm a top order batsman with the occasional pie chucking off spin when needed.